The distinguished medical career of Peter Steer began at Brisbane’s Mater Hospital and this month he will become the Mater Group’s new chief executive officer. Source: The Catholic Leader. 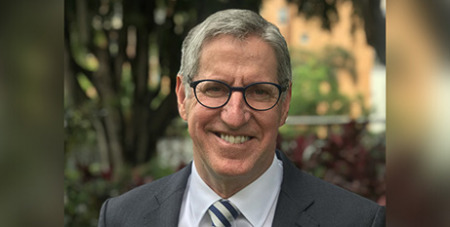 With his rich medical background, which includes a tenure as the president of McMaster Children’s Hospital in Canada, Dr Steer is cognisant of the challenges that lie ahead.